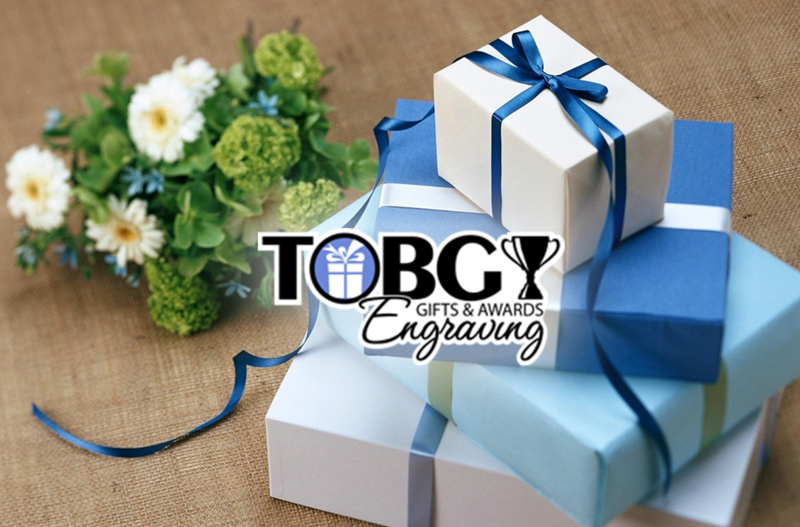 Locally owned and operated TOBG Engraving, Inc. has provided trophies and awards to generations of schools, business, individuals and organizations. Come in to see the expanding line of gifts and other items to personalize. If you need a plaque, ribbon, personalized gift or trophy, TOBG Engraving, Inc. is the place to go!